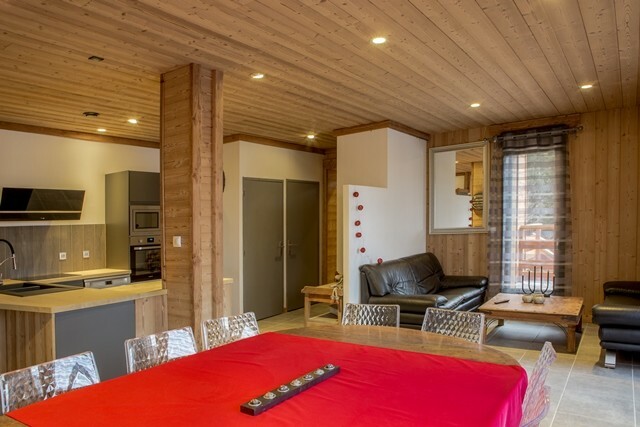 The chalet combine all the modern comfort with a mix of old fasion and contemporain style. The chalet have 5 rooms , whose 2 parentals rooms with bathroom. Living room with TV , 2 leather sofas and living room table, a bench. Kitchen fully equiped : induction hobs, microwave, dishwasher, oven, fridge,freezer, coffee machine, kettle, toaster, fondue and raclette set. A recreative area with games for children, TV and comics. A ski locker with 8 shoe dryer and 4 gloves dryer. Other equipment : washing machine, iron and iron table, baby equipments, 2 deckchairs. 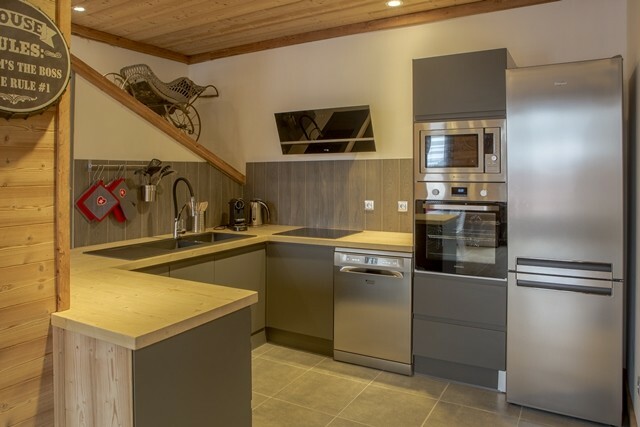 Located in the center of Chamrousse 1650 with a view over the valley and the slopes . 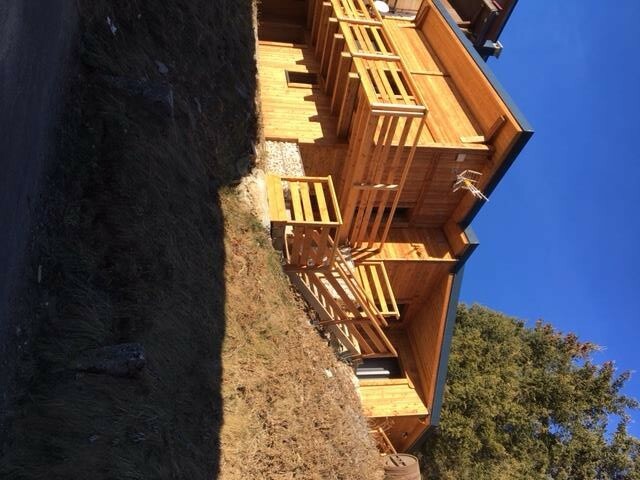 Private parking for 2 cars at 100m far from the chalet. Surrounded by little terraces on different levels who give the possibility to enjoy the outside. The rental from the check in (by appointment ) and check out before 10am.